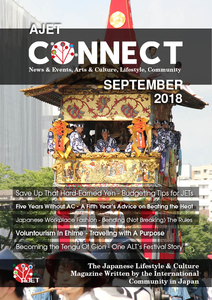 Connect – September 2018 Issue is Now Available! 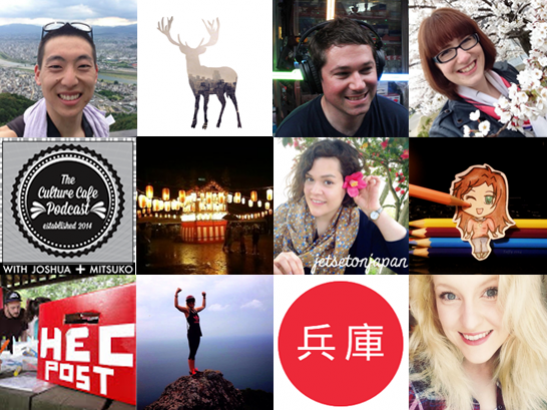 Are you a brand-new ALT looking for some advice for your time in Japan, or are you a seasoned JET veteran looking for something new to catch your eye? Whichever category you fall into, you can beat the lingering summer heat by curling up in the shade with our September 2018 issue! We’re introducing a new Arts section and a revamped Style section, which gives even long-time readers something new to check out. 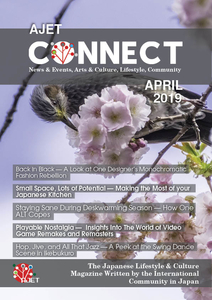 Also included in this issue is a breakdown of helpful travel apps for new and experienced travelers alike, a look at how ALTs have made their Japanese apartments their own, a travel diary exploring the untouched beauty of Shiraishi-jima, a video game review highlighting VR technology, and much more. Connect - The Art Issue 2018 is Now Available! 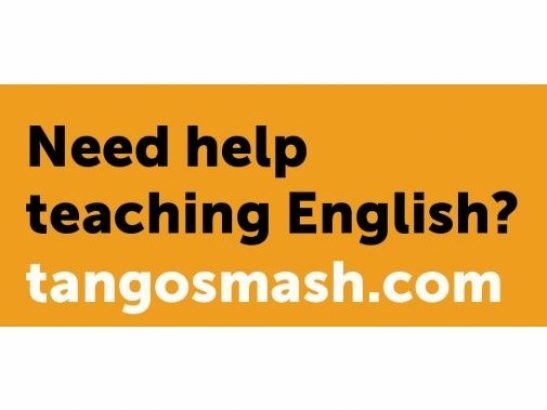 Connect – October 2018 Issue is Now Available!